Live College Brasil presents our new series of texts, the Looking to the Future, where we will talk about players who are on their freshaman year in high school or not even that old. 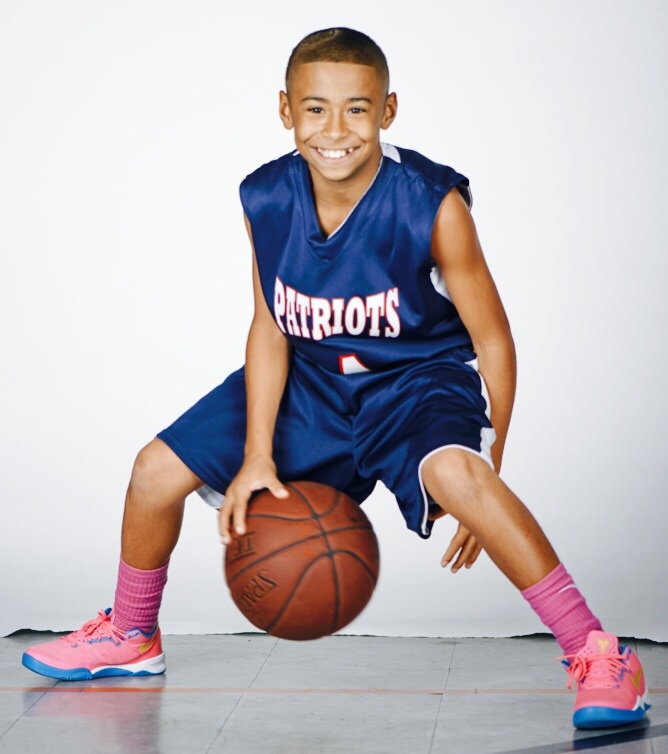 To begin this series, we will talk about an athlete who has been making a big noise at events and state championships: Julian Newman. He along his sister Jaden were the youngest players to reach the mark of a thousand career points before entering high school. This mark is impressive and shows how good he is at the moment. Julian debut this year in high school and everyone expects that the income it will slow down a bit. Because he will face stronger athletes, experienced and better technically. I also believe that until his pace slow down, it should not make 52 more points in an event or more than 30 in a game “worth.” But I do not think it goes unnoticed by the high school. It has two very good things in a young athlete, self-confidence and lack of fear. This practice appears in court, he has a good three-point shot, good view of the court, good cross and a great crossover as I mentioned above. In high school he must evolve quite technically and physically and I don’t think he will grow his muscles and height. But the NBA can see that the shorties players have time and we can see it on star Isaiah Thomas (Boston Celtics). Now we just have to monitor how he will perform in high school.